We have some of our best times of connection and friendship in our small groups. 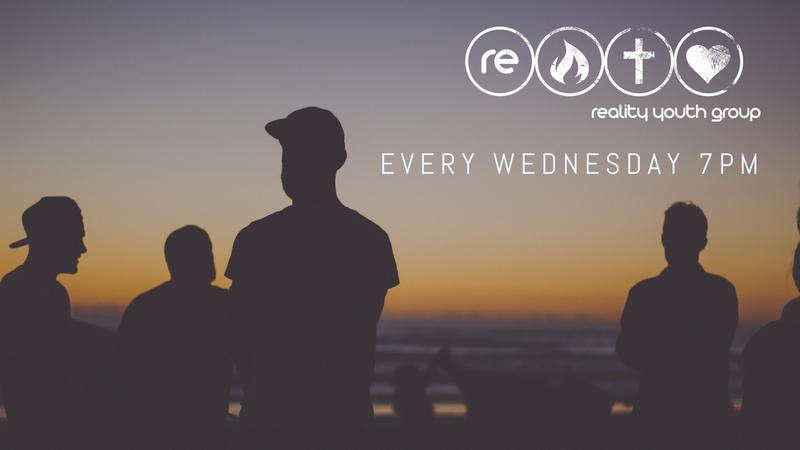 We discuss real life issues from a Biblical perspective. Our small groups are broken up by gender and age: High School Girls, High School Guys, Junior High Girls, and Junior High Guys. This way everyone feels comfortable to receive and to talk. We have great small group leaders who care deeply about young people and have the heart of God in mind when creating life-giving atmospheres for the students in their groups.